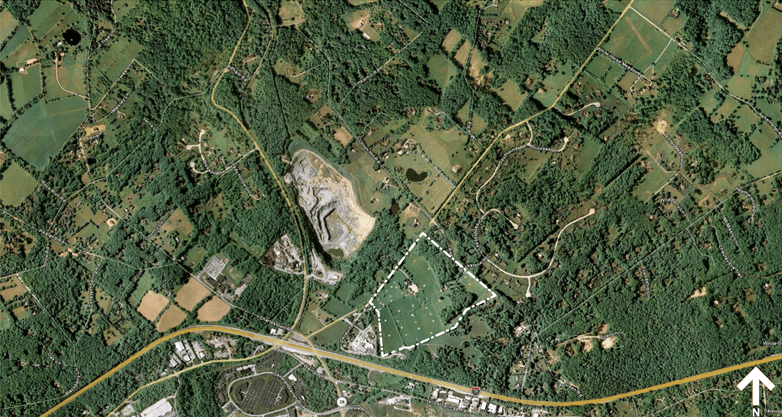 In addition to developing residential communities. Envision also offers a full range of specific services to clients. 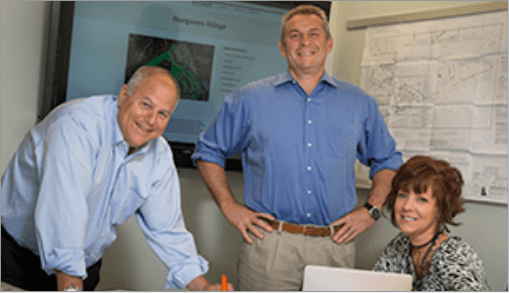 Their mission is to provide solutions that will navigate the land development process achieving their clients’ desired goals while minimizing risk, maximizing returns, and ensuring the delivery of a quality project. Our team’s knowledge within the Tri-State marketplace provides over 50 years of experience that is applied to the individual needs of each project. Envision’s team members act as development managers for real estate owners and investors, and lead with experience, excellence and execution.  Envision will purchase ground and navigate through the entitlement process, from undeveloped land to fully improved subdivisions with turn-key access to utilities, municipal water, sewer, and roadways – including design, subdivision and full plan approval. Our goal is to deliver fully approved and/or improved land ready for immediate construction to a qualified buyer, which results in the benefits of accelerated cash flow and higher returns. Feasibility Studies – Analysis of demographics that include population, household income, and lifestyle; determine product type based on consumer preferences, and establish pricing to current market conditions. 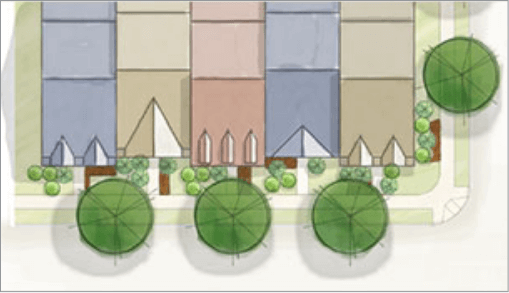 Land Use – Evaluate existing zoning and Physical Constraints of the property, and possible changes in zoning or existing entitlements Financial – Technical acumen of loan documents, contracts, budgets, schedules and management responsibilities are benefits derived from a seasoned development team. Identify Opportunities – What are the owner’s goals for the property? What is the owner’s exit strategy? Identify alternative business strategies for the property, such as a joint venture, seller finance with traditional capital or equity participation. Disposition & Contract Negotiations – Envision’s experience, knowledge and keen ability to connect buyers with clients results in a successful sales agreement. Envision’s team has been retained by banks, financial institutions and private equity land owners to accomplish all or some of the necessary prerequisites to deliver a fully improved and approved development. Our team’s depth of experience will overcome any infrastructure barrier including streets, water, sewer and other challenging entitlements. Our team will complete and guarantee homes that are partially constructed in a real estate owned (REO) subdivision, performing their specific roles at the highest level, ensuring profit is realized by its investors.